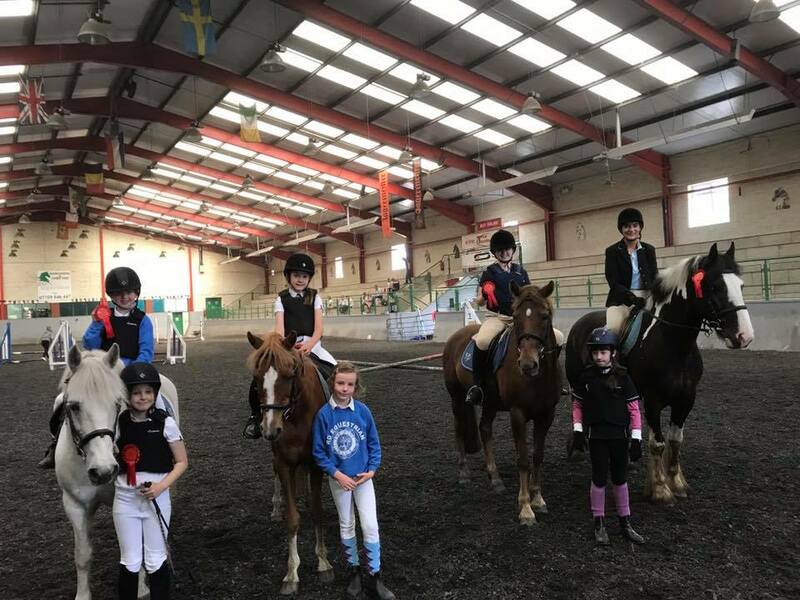 R D Equestrian is an independent, family run riding school and livery yard providing horse riding lessons and full livery services. We provide a relaxed environment for both horses and clients offering riding lessons for all ages and abilities. We also benefit from our own livery yard where a well trained, qualified member of staff will be looking after your horse.